Saudi King Abdullah congratulated Tuesday Abdel-Fattah al-Sisi on winning the presidential election in Egypt, describing it as a “historic day,” and vowed to continue support for the Arab world’s most populous country. “In this day of history and in a new stage of the march of Egypt, a country of true Islam and Arabism, I have the pleasure to congratulate you on the kind confidence bestowed on you by the people who entrusted you to carry their hopes, aspirations and dreams for a better future,” the king said in a communiqué to Sisi carried by the state-run Saudi Press Agency. 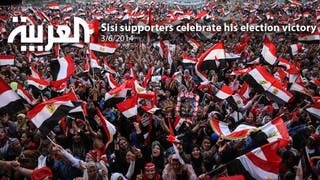 The Saudi king said Egyptians faced challenges ahead and called for unity. “The forthcoming period is full of great responsibility that necessitates for every man and woman of our sisterly people of Egypt to become as one soul and to remain committed to responsibility, awareness, vigilance and patience,” the king said. “[The Egyptian people] have to tolerate all difficulties and stumbles and become supporters of their President after God's help,” he added. During his election campaign, Sisi vowed stronger ties with Arab Gulf countries and said Saudi Arabia would be his first official stop outside Egypt. King Abdullah, in the message to Sisi, also called on countries to attend a donors conference for the Arab country. 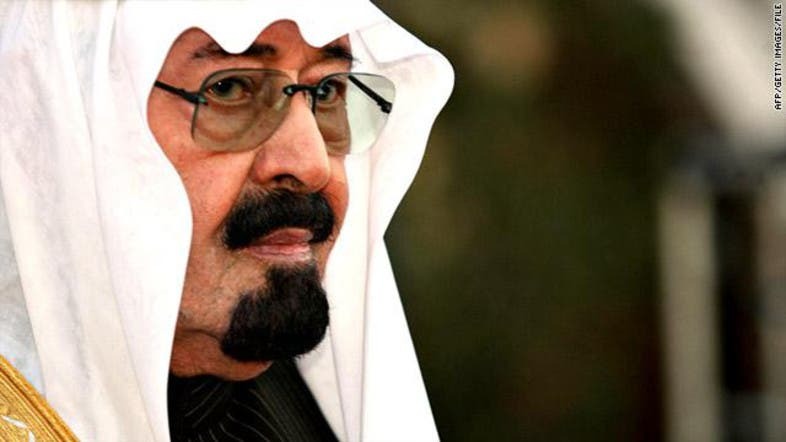 The king further warned that Saudi Arabia would not tolerate any interference in Egypt. “I call on all brothers and friends to refrain from interfering in the internal affairs of Egypt in any form as tampering the affairs of this country is as a violation of Islam and Arabism and at the same time [will be] considered an infringement of the Kingdom of Saudi Arabia,” he said.